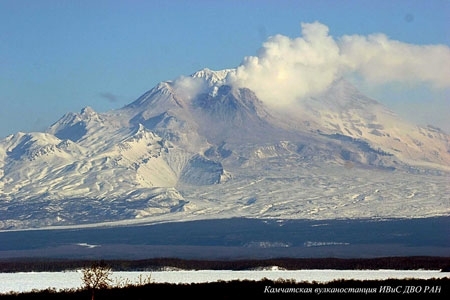 State of Avachinsky volcano on March 19, 2009. 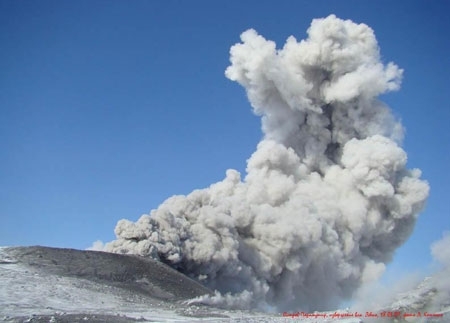 There is a gas-steam burst containing small amount of ash from the volcano on March 18, 2009. 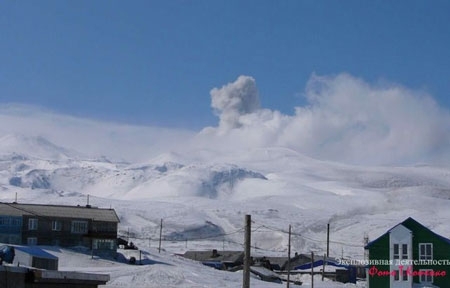 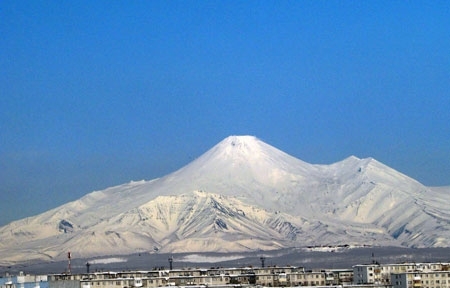 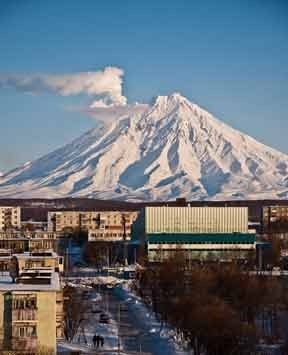 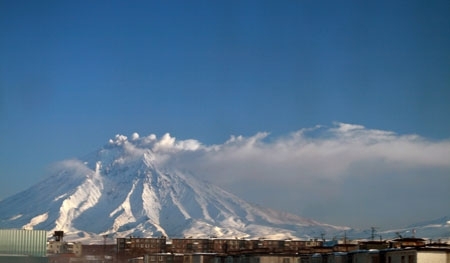 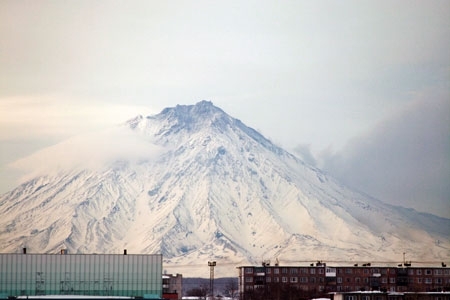 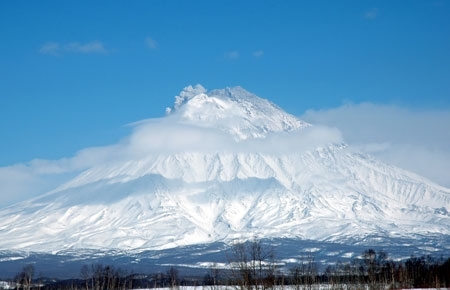 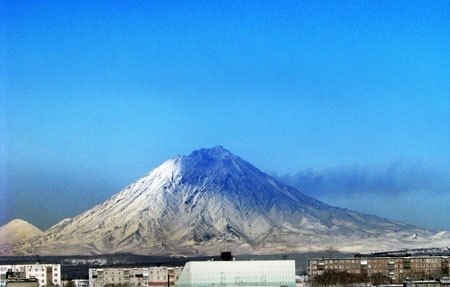 State of Avachinsky volcano on March 07, 2009. 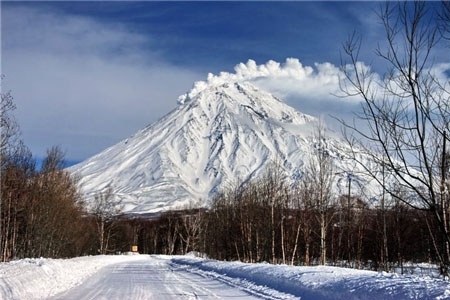 Ash deposits on the volcanic slopes. 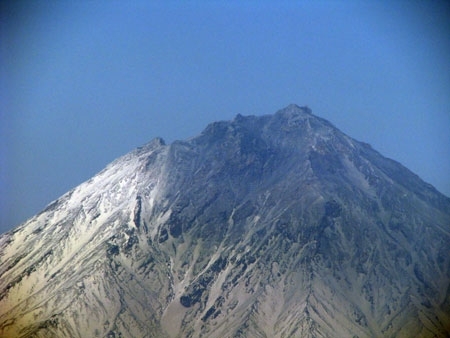 Ash deposits on the volcanic summit. 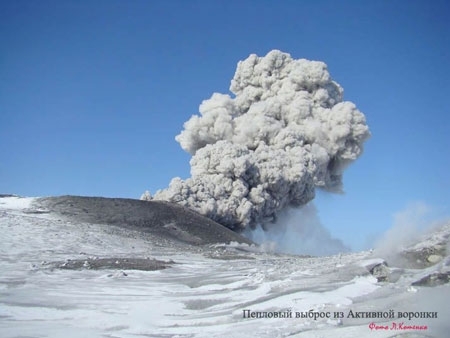 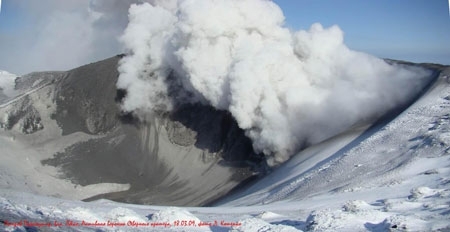 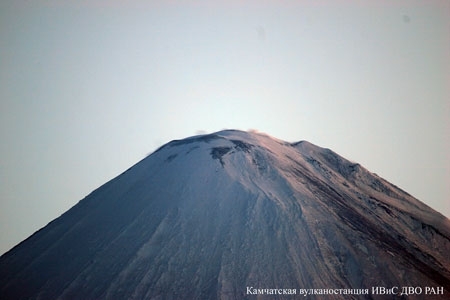 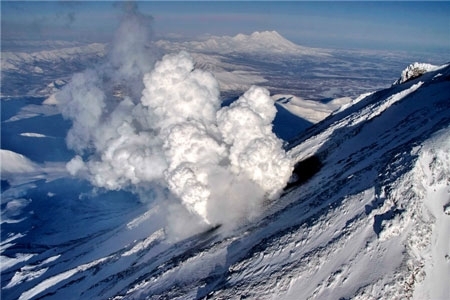 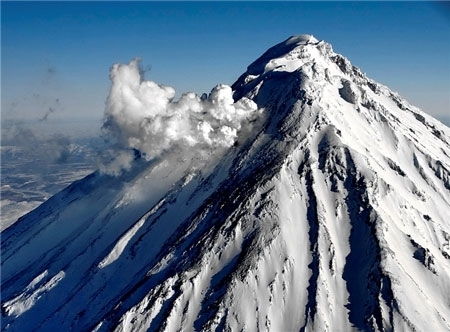 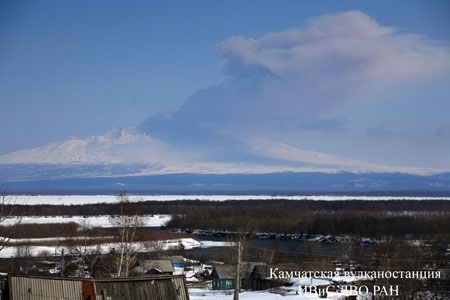 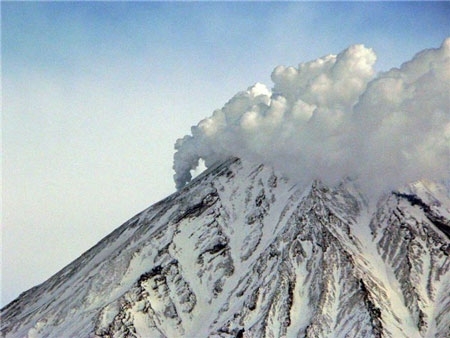 Fumarolic activity of Koryaksky volcano on January 10, 2009.